"Good plans shape good decisions. That's why good planning helps make elusive dreams come true." College admissions evaluate applications more and more critically each year. Your college acceptances may depend on coursework from as early as your middle school years—in classes that count toward graduation requirements—and definitely by your 9th grade year. Below are important guidelines for middle school and each year of high school to maximize your chance of acceptance and success at the colleges/universities you are interested in. • Aim for good grades, especially in English and Math courses. • Learn a language other than English starting in the 7th grade. 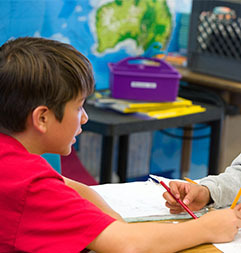 • Explore summer programs that develop your interests and reinforce skills. 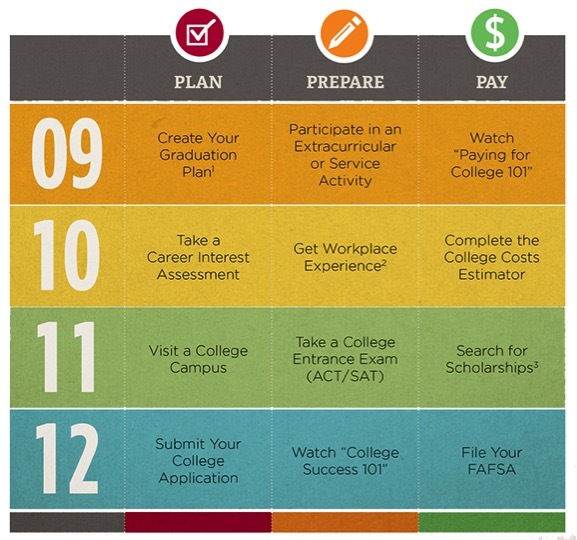 • Check into options for saving/paying for college. • Develop time management and organizational skills. • Get a head start on community service and extra-curricular activities. • Attend school workshops on planning for college. 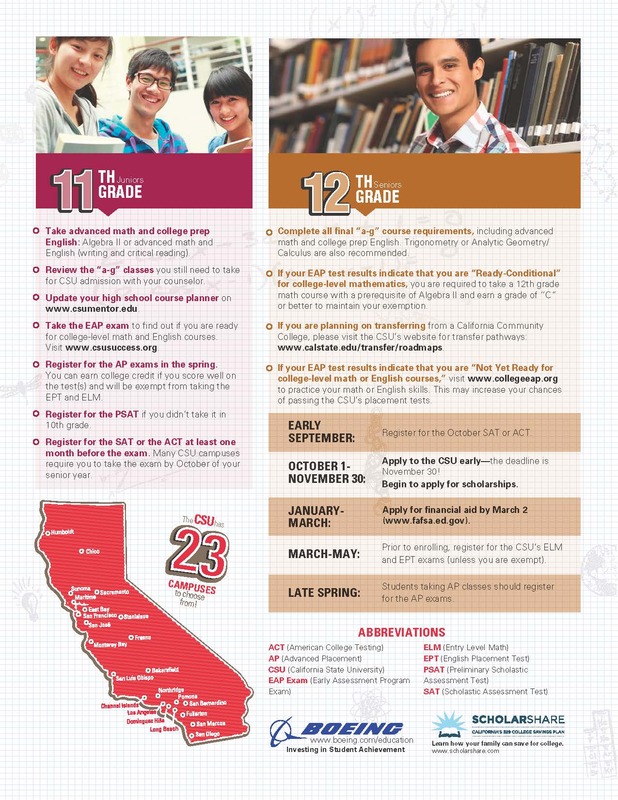 • Meet with your Counselor to plan your high school schedule.